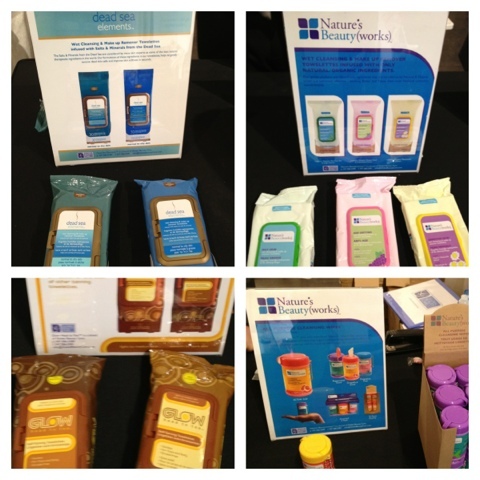 Nature's Beauty Works is a new brand for me but they sell several different types of beauty cleansing cloths and wipes. They even have GLOW tanning wipes. 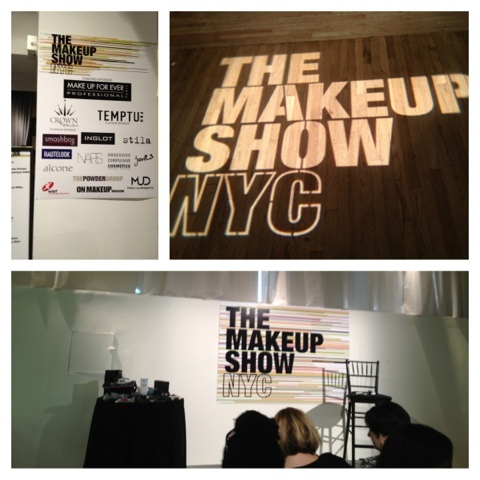 Benefit's Brow Bar and makeup. 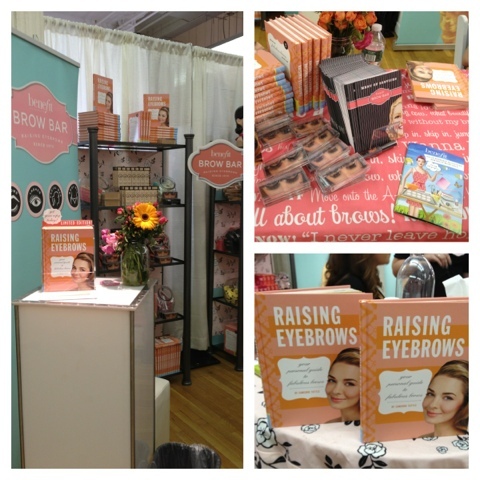 Their new book Raising Eyebrows will help you get the perfect brow for your face shape. Special show price of only $5! 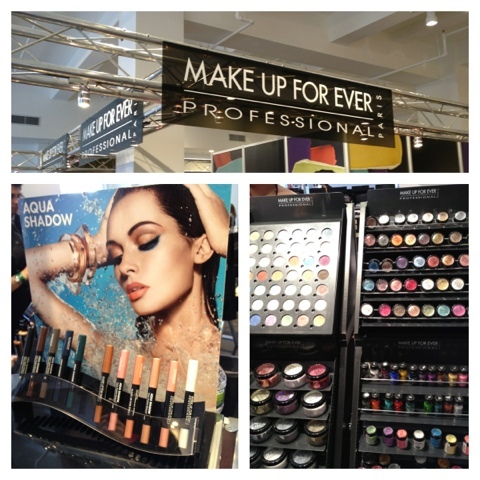 Make Up For Ever showcased their new Aqua Shadows and their brilliant colors for makeup professionals.